Churches not only nourish souls but they provide many services for their communities throughout the week. 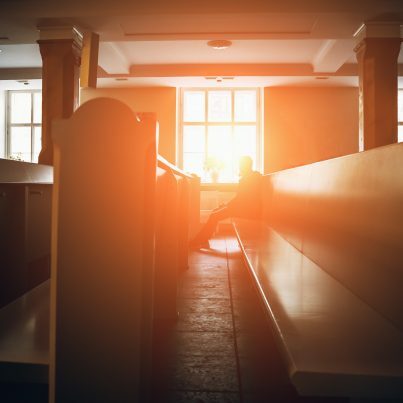 With such continuous use, this often finds religious facilities in need of frequent maintenance. This maintenance extends to pavement management programs. 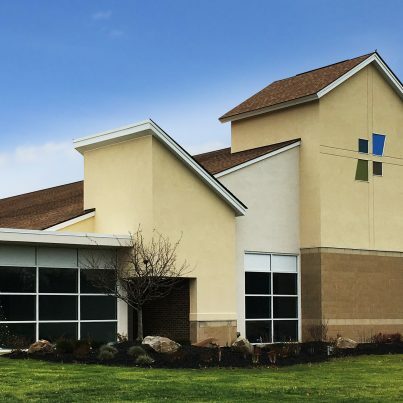 Though easy to overlook, a pavement management program is a vital part of creating a safer environment for churches and their congregations. 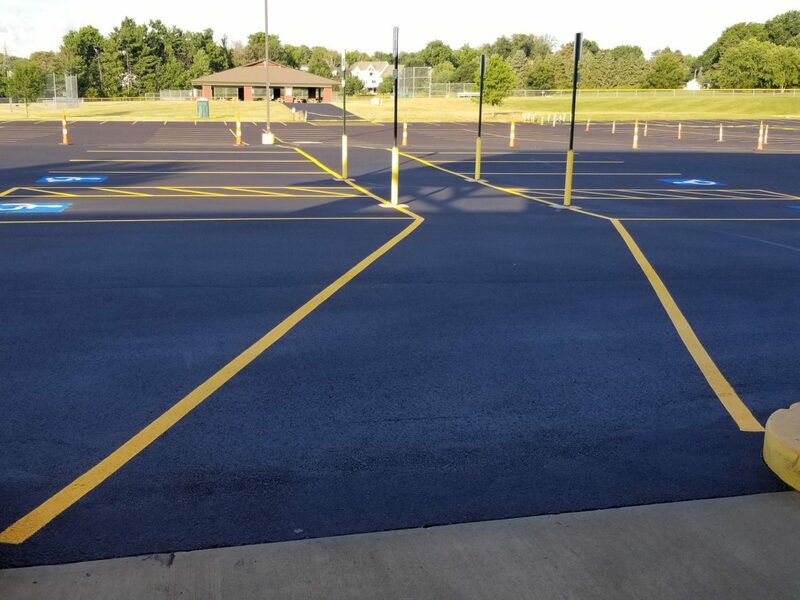 First Friends Church in North Canton, Ohio recognized the need to address their failing pavement and partnered with CESO to conduct a pavement evaluation and assessment for an 8-acre parking lot and access drives which serve their church campus. Our team evaluated the geotechnical report of the lot’s condition and reviewed options for resurfacing the failing pavement. Working with the church’s staff, CESO came up with a project budget and bid the project to qualified contractors. Due to the size of the project, timing was critical and required being scheduled around the facility’s summer activities. 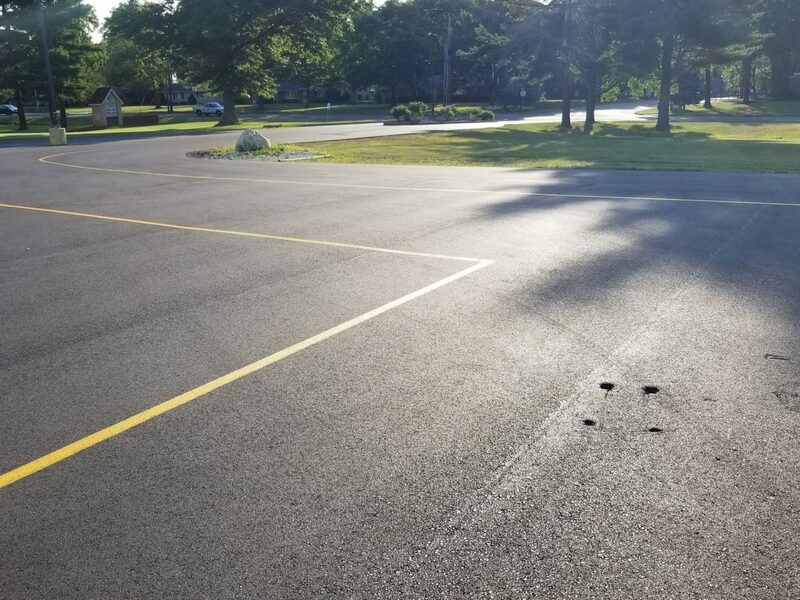 From the onset, the project presented challenges that were potentially costly to rectify as the pavement was too thin a section to mill and the existing level of deterioration was already extensive. CESO made pavement recommendations that remediated smaller isolated areas for full depth removal, and a recommended section that allowed for building upon the existing section. This solution provided many benefits as it allowed the congregation with access and parking for weekend services during construction, provided a pavement section thick enough for milling and resurfacing in the future, and most importantly, saved the church money over more costly repair options.